DENVER — Average grain elevator margins are expected to be relatively normal this year for most of the Midwest. However, according to a new report from CoBank's Knowledge Exchange Division, elevators should be cautious about the outlook, as several variables are currently in play that could affect elevator margins. "Overall, soybean basis appreciation will face resistance over the next year," said Will Secor, grain and farm supply economist with CoBank. "Ample supplies and weak demand will continue to hobble the market. With farmers looking to store soybeans and elevators wanting to own bushels at harvest, there is a risk that elevators will narrow the harvest basis to gain ownership on the farmers' remaining unsold bushels"
"This basis appreciation combines with significant futures market carry to provide a strong profit opportunity for elevators," said Secor. "Fewer corn bushels are available to elevators this year, so the key is obtaining ownership." Wheat margins will be strong as elevators benefit from healthy carry on old grain blended with this year's quality crop. Futures market carry will incentivize storage of these large crops, while basis will likely strengthen for corn and wheat. 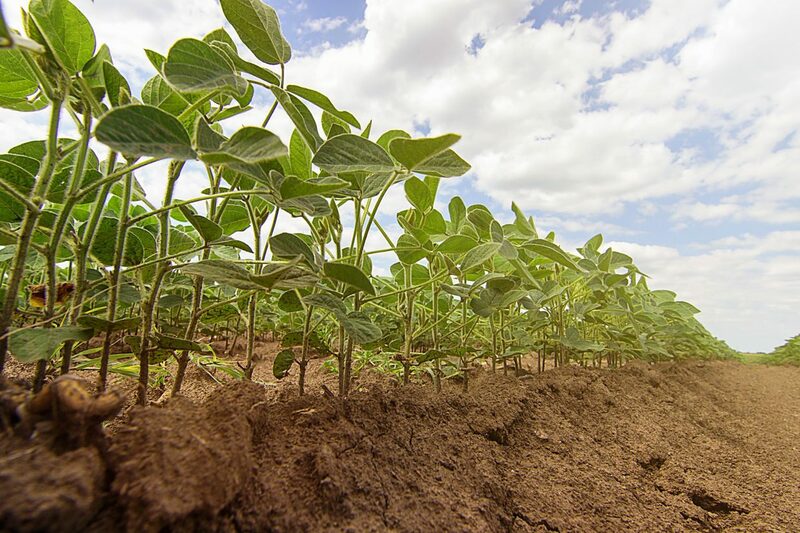 It is unclear how much basis appreciation soybeans will see amid weak demand and a record crop. As the U.S.-China trade dispute moves into high-gear, the record supply of soybeans matched with weak demand will hinder market pricing. Drought conditions in the EU, Russia, Ukraine and Argentina give the U.S. wheat markets promise amid this year's large yields. "Storing soybeans is slightly riskier because high oil content increases the spoilage potential," said Secor. "Well-managed soybeans stored in bins with adequate aeration can be stored longer." However, soybeans in piles or ag bags stored for any significant length of time after winter face significant spoilage risks. "Transportation is shaping up to have a neutral impact this year," said Secor. "New and unique trade routes are being explored in response to the lack of soybean trade with China." "Elevators near the Canadian border may ship soybeans to Canada," said Secor. "Canada will likely ship more soybeans to China." However, it is unclear what volumes will move through these non-traditional routes. Rail cars' prices on the secondary market are in line with three-year averages, but fuel surcharges and tariff rates continue to rise. On a positive note, most rail carriers are servicing their grain customers well. As a result, rail issues are not expected going forward.